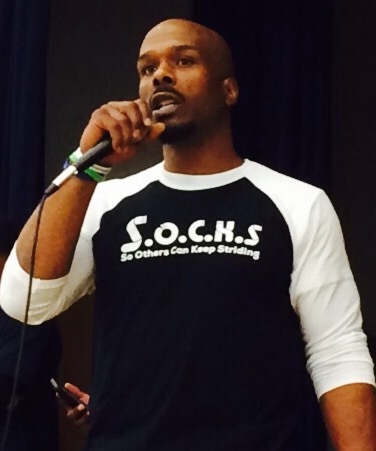 SOCKS Goes Coastal -- Get in on the giving in Washington, DC or Oakland, CA! Did you know the homeless request socks more than any other clothing item? And why not? Who doesn't enjoy the feeling of pulling on a fresh new pair of socks and walking or running to their next destination in comfort? Well, here at SOCKS, we want to provide that comfortable feeling for as many homeless people as possible. And we can do it -- with your help! Helping is easy! 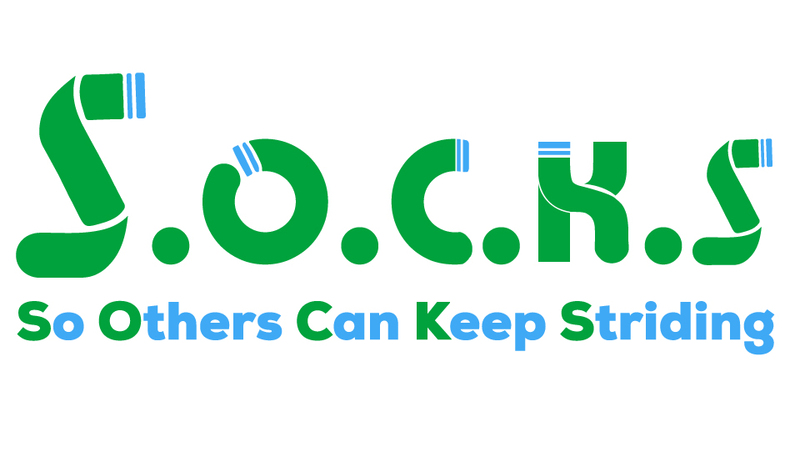 Visit us at http://www.socksmovement.org/ or select the location below that you would like to support and simply choose SHOP to purchase the items that you would like to donate. You will be emailed a tax deductible receipt for your purchase and at the end of the drive, all donations will be shipped directly to the charity you are supporting to be distributed to our local D.C. and Oakland homeless communities. Your support is much appreciated! Raising goods on behalf of S.O.C.K.S. and Project 360 H.U.B. SOCKtober 2015 is here! Project 360 H.U.B. SOCKtober 2015 is here! S.O.C.K.S.